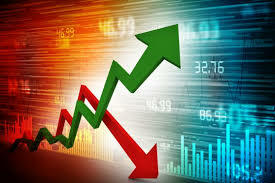 After-hours trading consists in trading securities after the specified regular trading hours on major exchanges. Both the Nasdaq and the Stock Exchange in New York operate regularly between 9:30 a.m…. 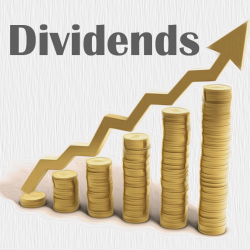 Are You Considering Investing In High Dividend Stocks? 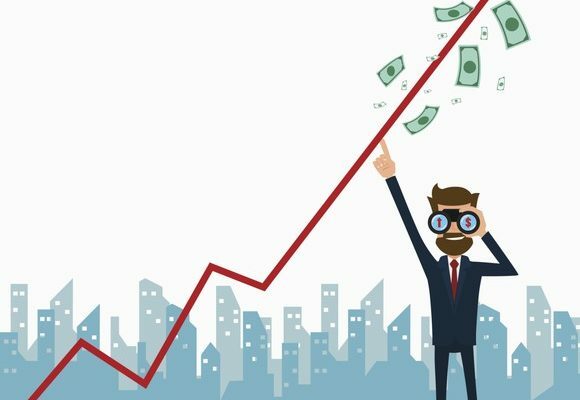 If you’d like to invest your wealth in an asset class that grows over time while also producing income, then investing in high dividend stocks might be the right move….